Solid Sterling Silver Adjustable Slick Cuff Bangle Bracelet with a Tinge of 14K Gold with a simple oval shape. 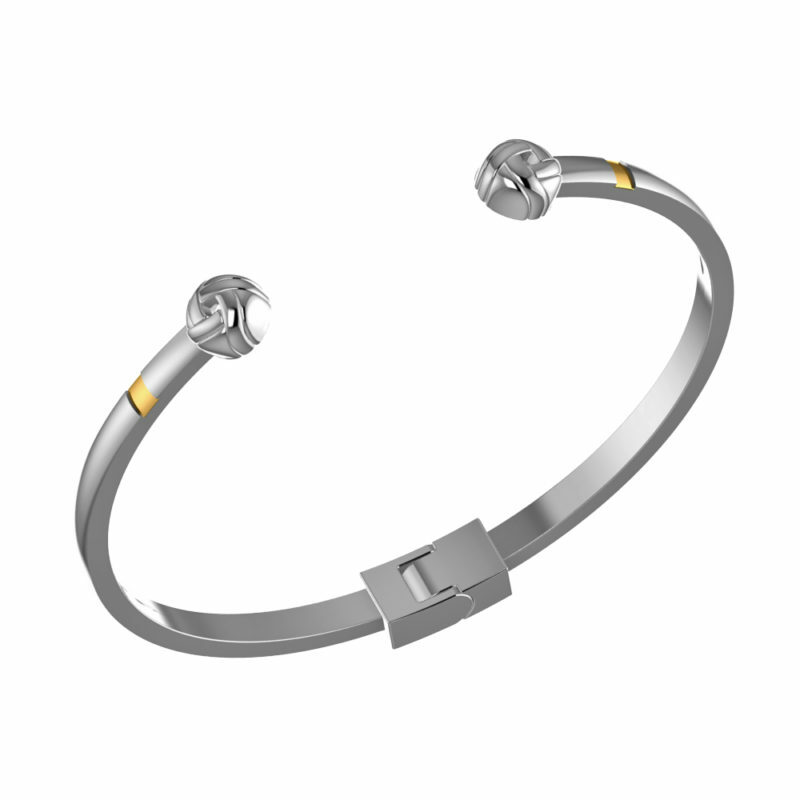 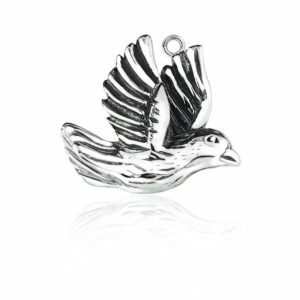 Cut set in delicate 925 solid sterling silver, it has an adjustable mechanism. 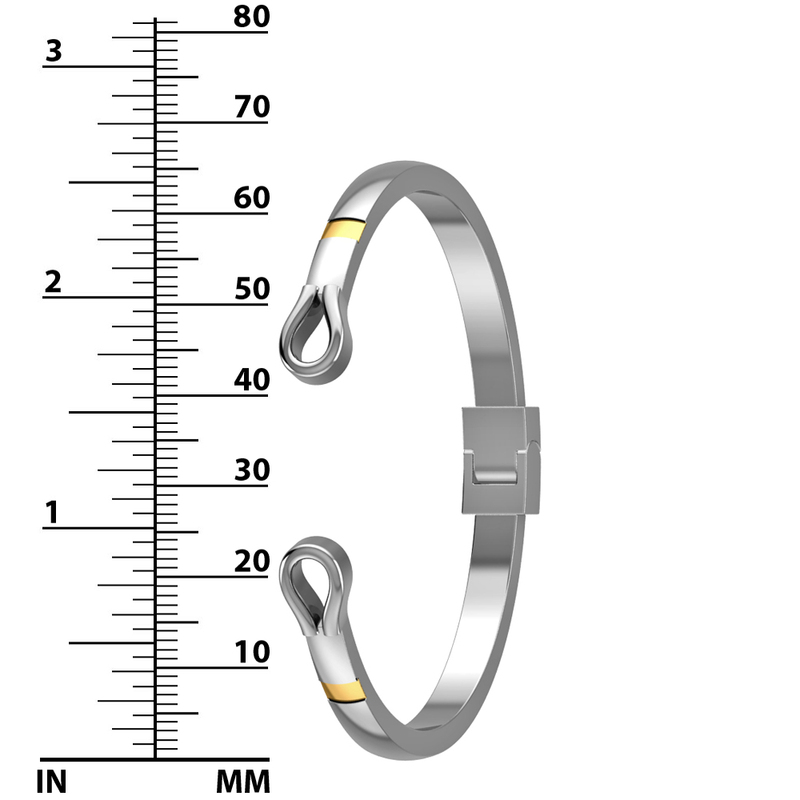 The cuff bracelet perimeter size: 2.4” inches wide and 13.8 gms. 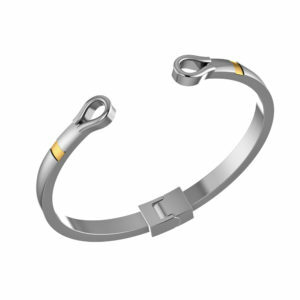 It can be adjustable to fit most wrist. 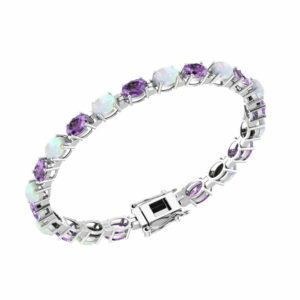 This sophisticated look, is perfect for any occasion, as any outfit. 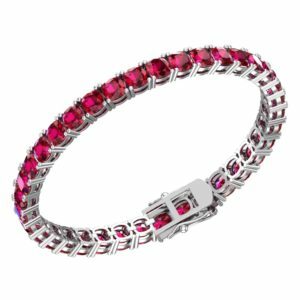 An elegant gift for a girlfriend, wife, fiance, wife, on special occasions such as Birthday, Valentines, Anniversaries, Mothers Day, or Christmas. 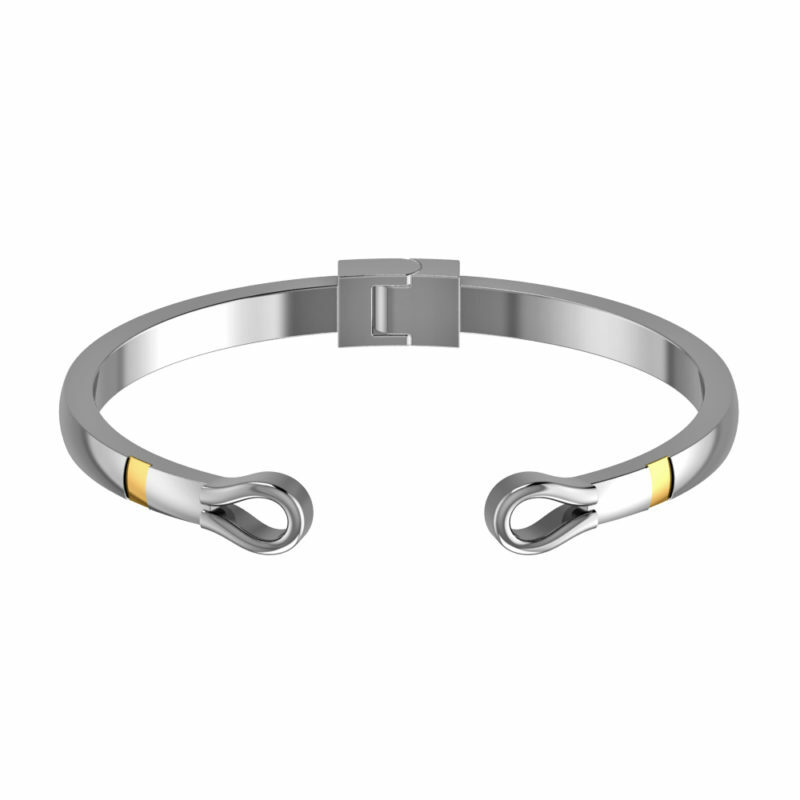 This fashion forward Slick Cuff Bracelet with a Tinge of Gold, is a fashion forward statement, that will help you feel sophisticated wherever you are. 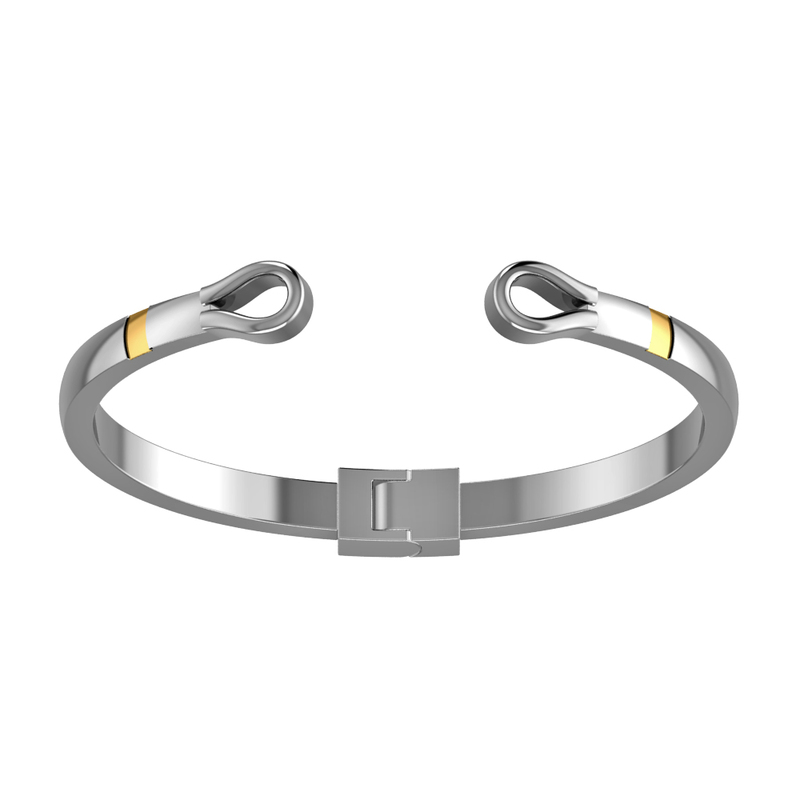 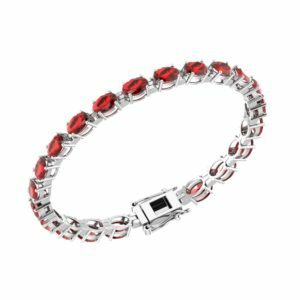 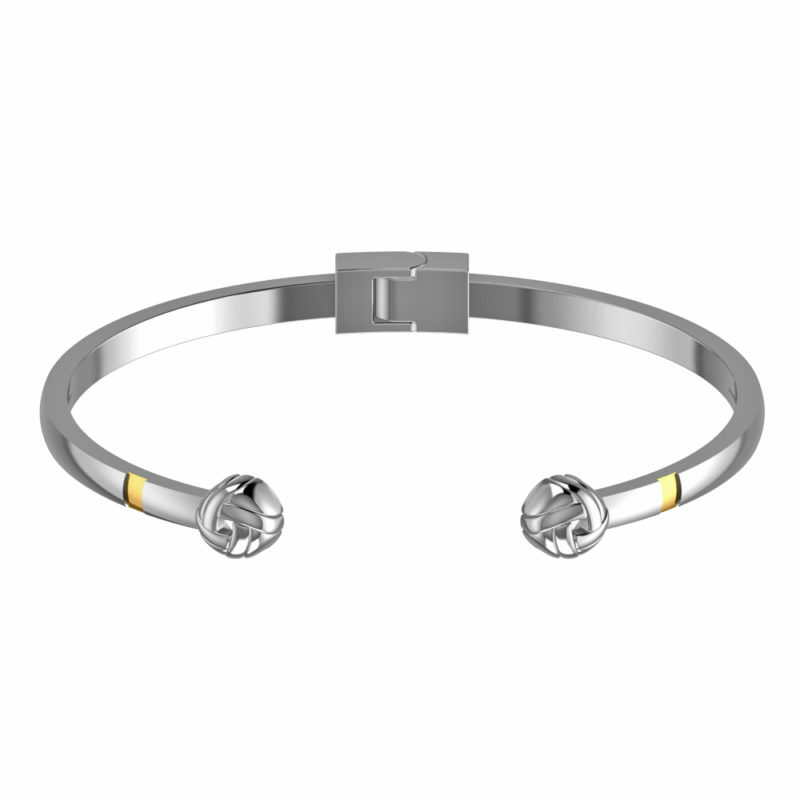 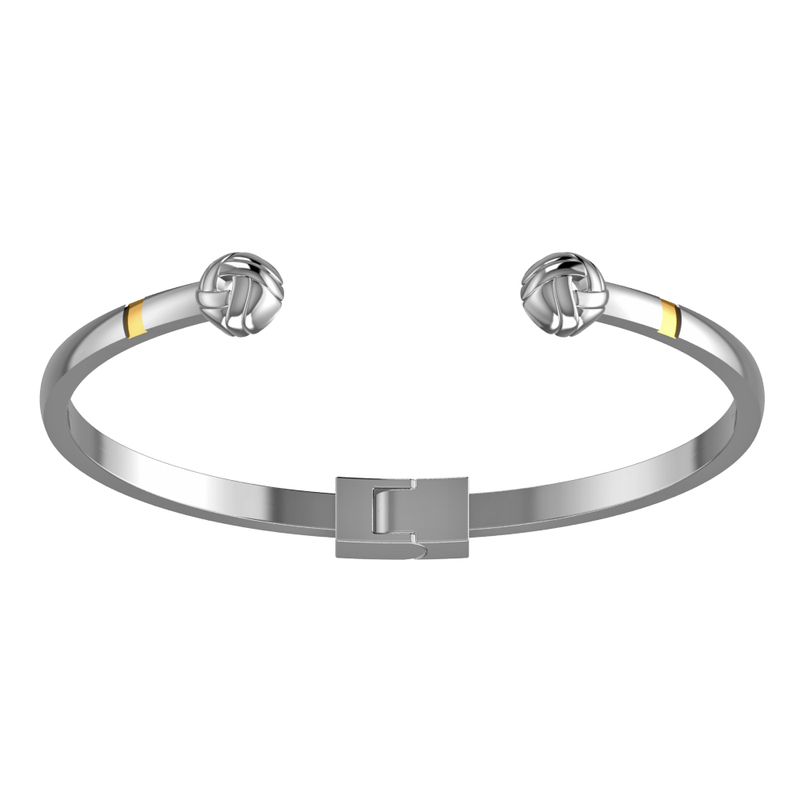 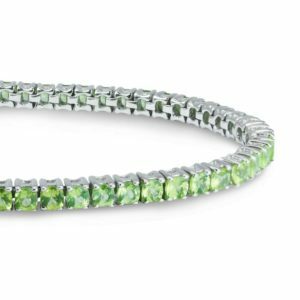 The Slick Cuff Bangle Bracelet is easily stack able, and can mix and match with other style of bracelets and watches. 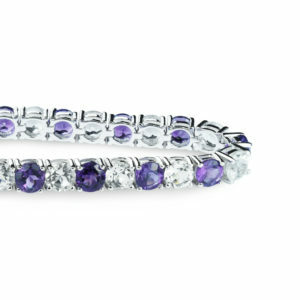 Comfort to fit with any outfit and occasion.